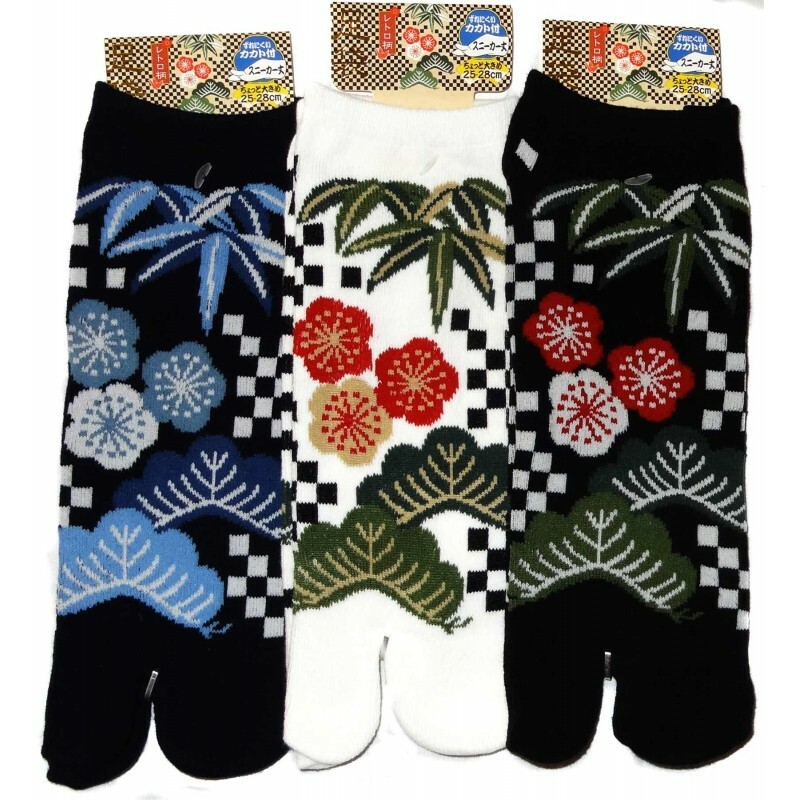 Sneaker type Japanese tabi socks featuring Shôchikubai prints. Available in 3 colors: black, navy blue or white. 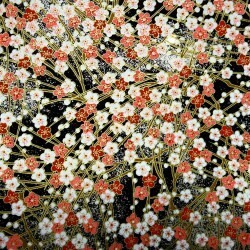 The word Shôchikubai refers to the pine trees-bamboos-plum trees combination, symbols of happiness. 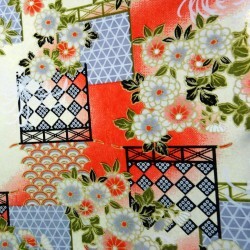 It's a traditional Japanese pattern, often displays on kimonos.